January 26, 2016 | 10 a.m. The Accreditation Council for Business Schools and Programs has awarded the Department of Business and Economics in the College of Arts & Sciences accreditation of their undergraduate degree programs. The Department of Business and Economics in the College of Arts & Sciences has been awarded accreditation for its business programs from the Accreditation Council for Business Schools and Programs’ (ACBSP) Baccalaureate/Graduate Degree Board of Commissioners. 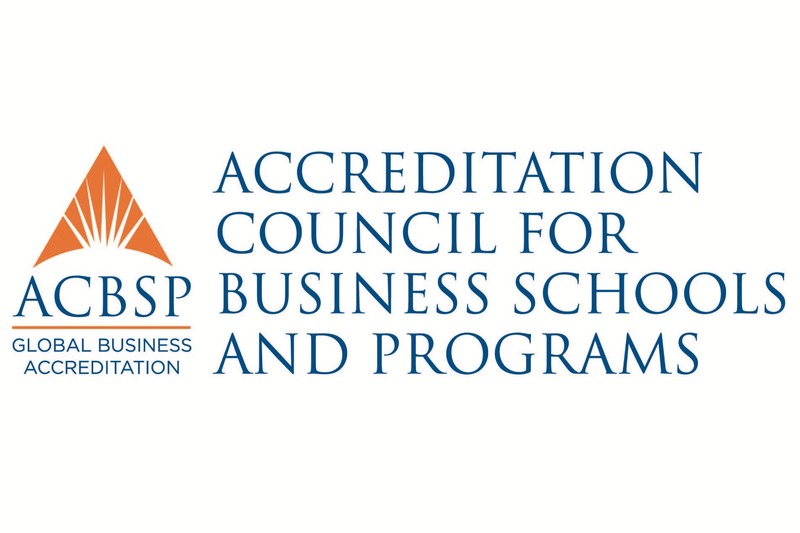 The ACBSP is a leading specialized accreditation association for business education, recognized by the Council for Higher Education Accreditation (CHEA) as a specialized accreditation agency for business education. Its mission is to support, celebrate, and reward teaching excellence, promote continuous improvement, and recognize excellence in the accreditation of business education programs around the world. It is the only organization offering specialized business accreditation for all degree levels, from associate to baccalaureate to doctoral degree programs. ACBSP accreditation certifies that the teaching and learning processes within the undergraduate degrees offered in the Department of Business and Economics meet the rigorous educational standards established by ACBSP. 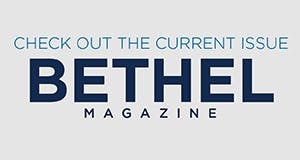 Faculty and other administrators began working on the accreditation process in 2013, which included a preliminary self-study document, a comprehensive self-study document, and a site visit from ACBSP evaluators.